Your car needs a cover to protect it from the intense heat and rays of the sun, as well as rain, snow, and debris. Which cover can you trust to protect your vehicle from the elements? We’ve gathered the five best rated car covers available today to help you choose. The first thing you have to ask yourself is where your car will be stored. Will it be indoors or outdoors? Some covers are designed for indoor use only, while others are built to withstand the elements. Choose a cover that is appropriate for the environment. 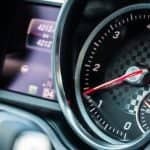 How often do you use the car? Is it every day, once a week, during the weekends, or multiple times a day? 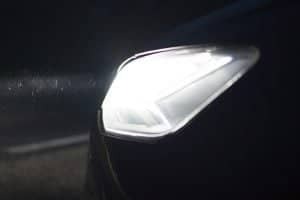 The more you use the car and the more exposed it is to the elements, the more likely that heavy-duty protection is required. A thick cover provides more protection against nicks, however, they’re heavy. 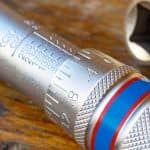 A lighter cover doesn’t provide as much protection, but it’s easier to put on and take off. Choose a cover that properly fits your car. If it’s too long, the cover will be hard to put on, and if it’s too short some parts will be exposed. Read the car cover’s product description for details on what vehicle sizes they’re compatible with. 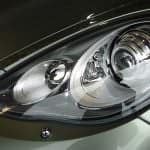 Why is quality so important for a car covers? As was pointed out earlier, an ill-fitting cover won’t be able to provide the coverage you need. Worse, it could do damage; if the wind blows, the cover will flip and shift all over the car. If the cover is made from poor materials, it could damage or scratch the surface. What is the difference between a waterproof and a water-repellent car cover? A water-repellent car cover has been treated so it keeps regular rain from penetrating the material and getting to your car. These car covers, however, are also breathable, so moisture and condensation dissipate in the cover. Waterproof car covers provide more protection from water. Unless it floods a lot in your area, a water repellant cover is sufficient. If you do go for a waterproof car cover, make sure moisture won’t get caught under the cover because that’s going to cause mildew or staining. Poorly made waterproof car covers are also prone to rust, especially if left covered for long periods. What is a UVR inhibitor? Regular car covers don’t last long when they’re exposed to ultraviolet radiation (UVR), causing them to rot in just months. Car covers with UVR inhibitors or similar treatments can resist this and last several more years. Have you been wondering why some covers end up scratching the car paint? That’s because the cover wasn’t done properly. This video shows you how to correctly use a car cover. The simplest way is to remove the cover from the rear and front bumpers, folding the sides until they meet on the roof. Continue folding until the cover is only 2 feet wide. Next, fold the front followed by the rear to the middle of your car’s roof. Keep folding to the middle until the cover is only 3 feet long. By using this method, you’re going to keep scratches off your car. To put on a car cover, follow the instructions on the video, or do the opposite of the steps above. Put the folded cover on the roof of your car and unfold to the rear and front, and then the sides. Put the car cover in a bag if you’re not going to use it for a while. Wash the cover thoroughly to remove dirt and other particles. Dirt and grime could lower the fabric’s resistance and make it vulnerable to scratches. Small car covers are usually safe to clean in a washing machine. 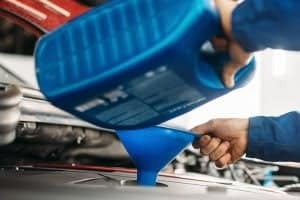 Covers for trucks, SUVs, or large cars require special cleaning and require the services of a commercial washing machine. Well-made car covers won’t get damaged by laundry detergents. If they require a specific type of detergent, use it. After washing, let the car cover dry naturally. Some even recommend you put it on a car and allow the moisture to dissipate. The Classic Accessories Polypro 1 is large enough for sedans up to 210” long, and it is made from a soft, durable fabric that won’t scratch your car’s paint job. The cover also has non-scratch tie-down grommets to prevent any possible damage to your car. The cover’s corners have an elastic hem, so you can easily fit the cover. The cover is easy to put on and remove, and there is a storage bag if you are not going to use the cover for a while. The warranty is good for two years. The cover is light but durable, and the cover does an excellent job of preventing water from damaging your car’s surface. The Polypro 1 also acts as a shield against scratches, dirt, and other types of weather damage. The Polypro 1 is large enough for sedans, but it is also suitable for crossovers and hatchbacks. This has a water repellent fabric, which makes it ideal for use in areas that get rained on a lot. This also means your car remains dry, even outdoors. 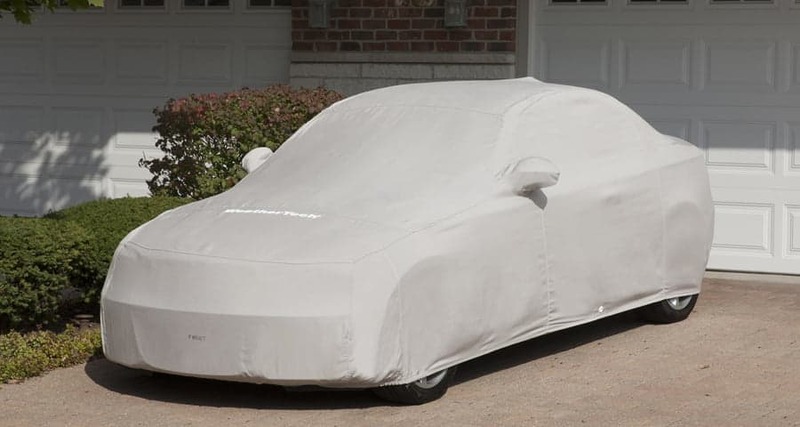 The XCAR Dust Prevention Car Cover is a no-frills car cover that you can use on cars up to 200” long. The cover is soft and light, but durable, and it’s easy to put on. The fabric has also been specially treated to keep dust off your car and protect it from damage. As the name makes clear, the XCAR is built especially for dust protection, but it is also good enough as a shield against grime, dirt, and other pollutants. The lock and cable are provided free, allowing you to protect your vehicle from strong winds. The fabric has elastic helms, so it’s easier to fit on your car, and the double-stitch seams keep the fabric together. The fabric can be used for limited periods outdoors, but it is really meant for use in a garage or indoor setting. The fabric is water repellent and is breathable so the material doesn’t damage your paint. The cover also has UV protection so, if you do use this outside, your car will be shielded from the harmful effects of the sun. The Leader Accessories Basic Guard Car Cover is made from eco-friendly materials, but it does not compromise when it comes to protection of your car. The soft fabric is well-stitched for maximum durability, and the biodegradable material is more resilient than others in its range. A storage bag is included so you can store the cover when it isn’t in use. The cover itself has an elastic hem so you can fit it snugly over your car. 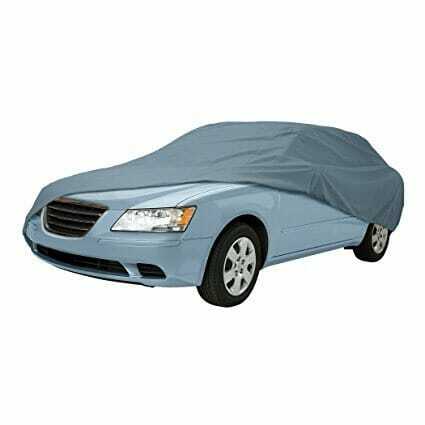 This cover also comes with UV protection so your car doesn’t suffer any damage. The cover is breathable, so moisture and other elements don’t get trapped inside it. 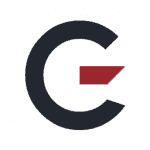 There is a 1-year warranty which indicates how good it is. 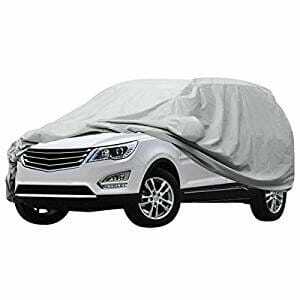 This car cover is also well packaged and has a durable carry bag. There are a couple of adhesive patches provided for antennas as well. The fabric is thick, but not heavy, and the elastic hem does what it should — cover the wheels, bumpers, and the rest of the car. A nylon strap is sewn in the material, so there’s no need for a grommet. 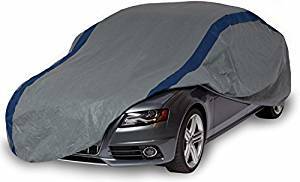 Audew Full Car Cover is made of cotton, but it’s of the heavy-duty type and designed for all-weather use. The cover has also been manufactured to block dust and other pollutants from getting on your car. The high-density nature of the cover means it is effective in shielding your car’s interior from dirt. The material is also waterproof so rainwater doesn’t get in, even if there is a downpour. The cover has a high-sensitivity, high-reflecting design, which prevents UV rays from damaging your car. 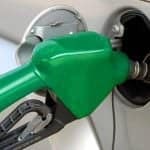 The cover also works as a deterrent against radiation and other elements that could lead to rapid deterioration of your car’s dashboard and other components. The cover is made from highly-flexible materials, which protect the surface so it doesn’t get scratched. While the Audew is thick, the sheet isn’t as thick or heavy as those of other car covers. By putting the Audew cover on your car, you’ll be protecting it from dust, dirt, and pollutants that could damage it. This is especially useful if you drive your car in urban areas where there is lots of pollution. 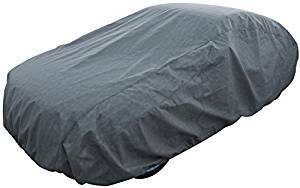 The Duck Covers A3C200 Weather Defender Car Cover is built for thorough outdoor protection, so even if your car is left outside, it still gets full protection. 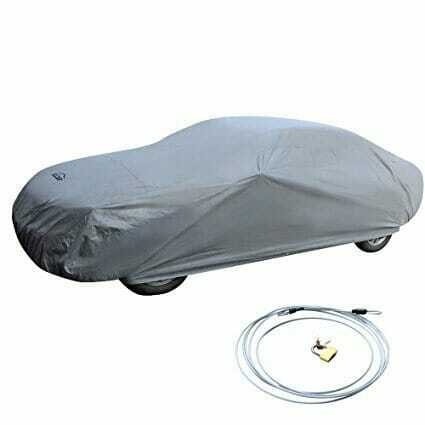 The cover is highly breathable and it is waterproof, giving your car the protection necessary against a heavy downpour. The cover also has a dual outer shell for protection against UV rays, and the seams have been fortified so you can use the cover for years. The cover also comes with tie-down grommets, so there is extra protection against rain and strong winds. There is an antenna patch included as well as a storage pouch, so you can keep the cover secure if you have no plans to use it. This cover comes in different styles, but they are all classified as Semi-Glove Fit because they can fit various sedans. The fabric has seven layers: one soft cotton, one micro-porous film and five layers of spun-bound polypropylene. With this combination, you get a car cover that works with different types of vehicles and provides the same kind of protection. Add the elastic hem and it is easy to see why a lot of car owners like this cover. A good car cover is more just a piece of fabric, as it also provides protection from the elements whenever your car’s not in use. That was the main criterion we used in selecting the five car covers here, and all five deliver. 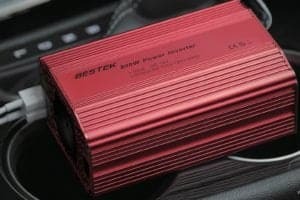 However, there can be only one winner and that is the PolyPro 1 from Classic Accessories. If you read the reviews above, you know this cover’s features and why a lot of car owners swear by it. However, those aren’t the only reasons, as a head-to-head comparison shows the PolyPro 1 is better than the rest. What we especially like about it is the length, as it is sufficient to cover sedans and large cars. GarageChief also likes the fabric used for this cover, as it won’t leave scratches on the surface without compromising performance. It is also convenient to use and lasts a long time. When it comes to car covers, we don’t look for anything fancy, just a piece of fabric that will keep our cars safe from the changing weather. 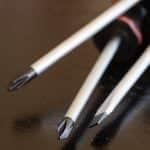 With the PolyPro 1, you get all that and more, which is why we won’t hesitate in recommending it.